SKU: 53-891. Categories: Bumpers, Dock Accessories and Hardware. 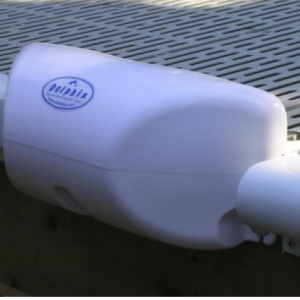 Ideal for larger applications, this Profile provides extra strength and security against damage to boats or property. 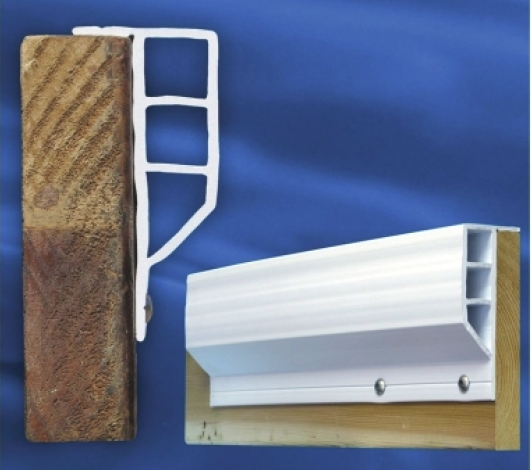 Double internal channels with cross girder adds additional protection from impacts and provides a large contact area.